You might have heard the descriptions “truck with a repairable title”, “repairable truck” or “repairable salvage truck.” In the salvage vehicles market, it means a truck that can be repaired and re-titled. That is, with the proper work, it will be considered roadworthy by the local department of motor vehicles. This appears pretty simple, but it is critically important. 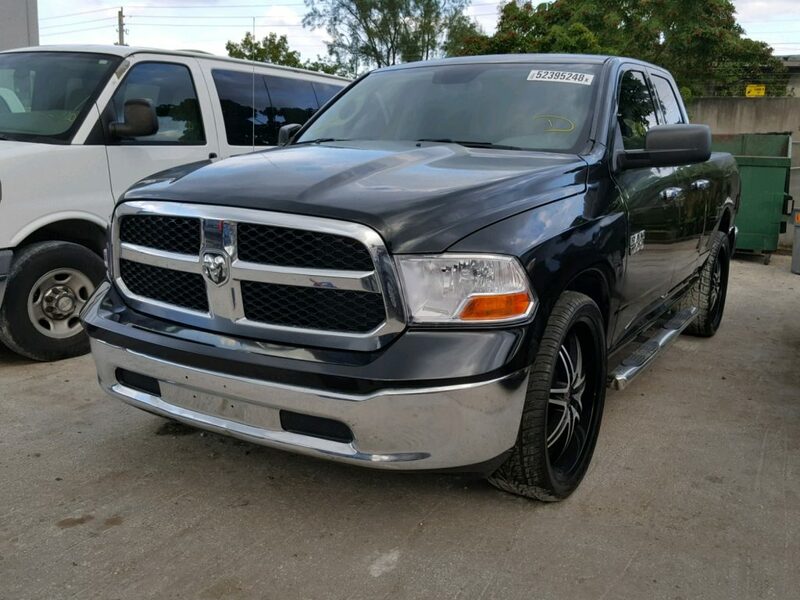 The first thing you need to realize is just how broad the “salvage title” description is. In Florida, for example, any vehicle that has been written off by an insurance company is considered “salvage”. It doesn’t matter if it was in a collision, recovered from thieves or cost too much to repair according to the insurer. It is a salvage vehicle, period. And within the general “salvage” category, there are several critical designations that carry weight across State lines. In case a state State decides that the salvage vehicle cannot be fixed, it is issued a “non-repairable” salvage title. What that means is that this particular vehicle will never circulate on public roads. The VIN number of that truck is flagged for the rest of the country. Other States call that a PO (“Parts Only”; Idaho, Illinois) title or CD (“Certificate of Destruction”; Florida, Louisiana). Once they are so marked, every other State will not allow the vehicle to be re-titled. The only use it has is as a “parts truck” and for scrap. Which brings up back to “rebuildable” vehicles. Each State has a version of that title. In the case of a salvage truck, it means that it can be repaired and rebuilt and get a title certifying it as roadworthy. It still will have the salvage designation in the title and any title search will produce that fact. But, it also means that budget-conscious buyers can bid on repairable trucks, fix them and drive them. 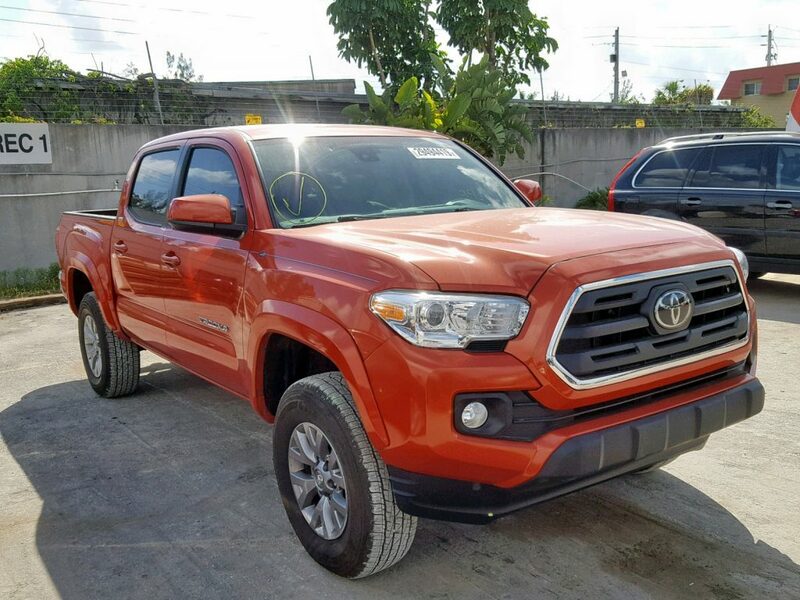 Consequently, that is why it is so important for buyers of salvage vehicles to check exactly what designations the DMV has given any vehicle they are looking into. You might think a truck looks in really good shape. However, if the State gave it the dreaded “For Parts” title, you are stuck with a bunch of parts. Make sure it has a “rebuildable” title.